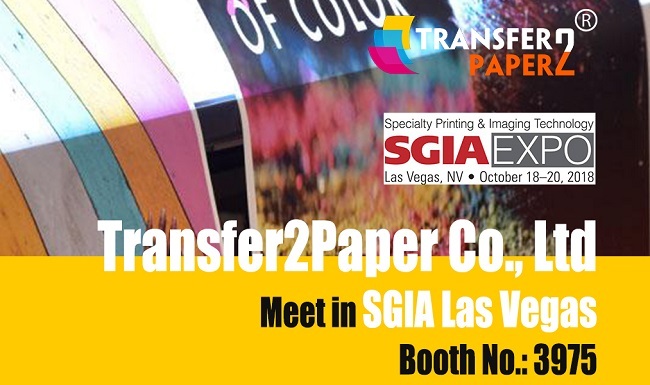 Transfer2Paper together with HANRUN PAPER will be in SGIA Las Vegas in 18th-20th Oct.
How does heat transfer change the fashion of the sports market? Berlin Fespa，Some niche products have emerged. They are called heat press/heat transfer. 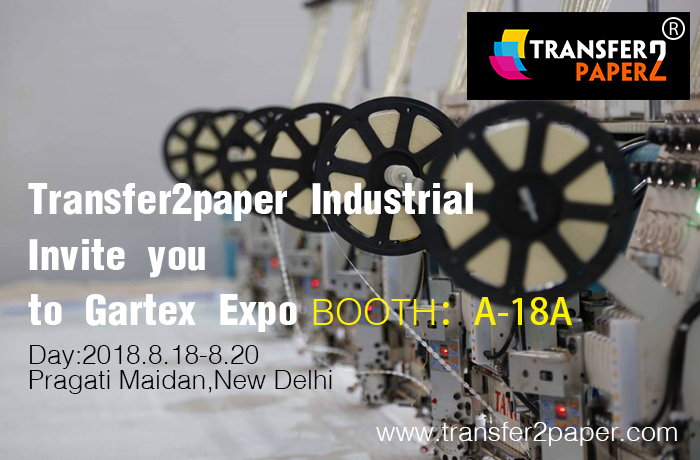 The biggest feature of the heat transfer market is that it is changeable. grab important, you are the winner. 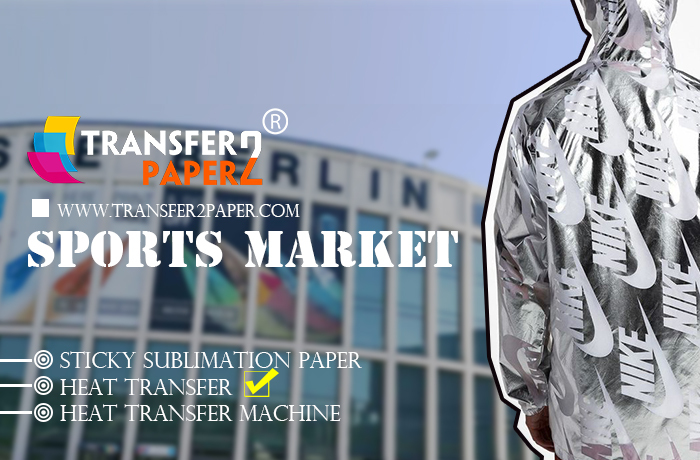 #Berlin FESPA Part one --What is the potential of the sports market? Presentation of the Berlin Fespa, we saw the vigorous rise of the sports market in Berlin Fespa.Do you see his value for the sports market? 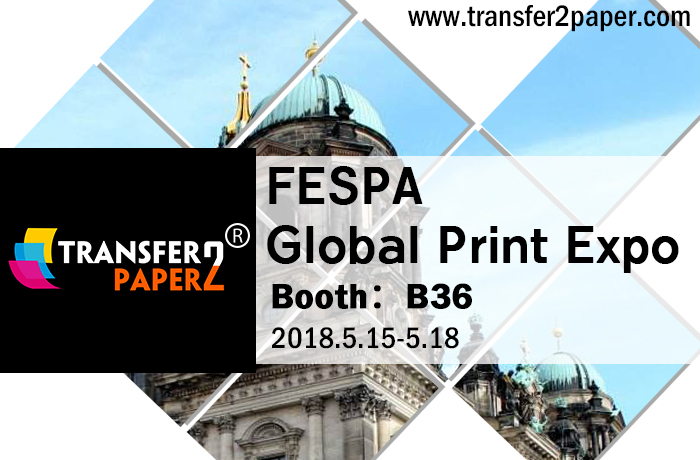 Today，Berlin Fespa announces that its Fespa 2018 global print expo, will hold over four days from Tuesday 15 to Friday 18 May 2018 at Berlin, Germany. 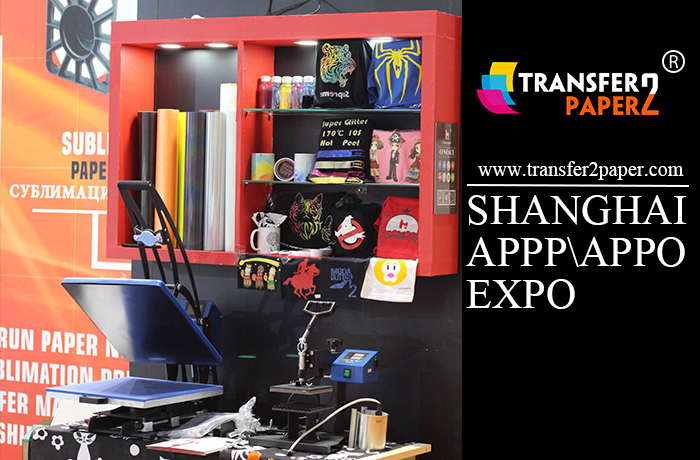 SHANGHAI APPP/APPO EXPO 2018 ending,see you next year. During the exhibition,we are hot!!! 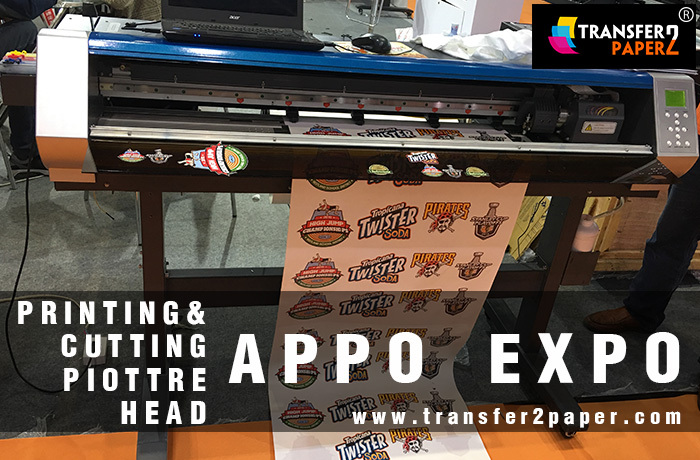 Our product : heat transfer vinyl--Glitter & PU ,Printable Eco solvent heat transfer vinyl , T-shirt transfer paper. Laser T-shirt transfer paper.